Portrait layout, approximately A4 size. British English spelling. The grid contains a quote or relates to a story. The numbers under each letter of the answers to the clues correspond to a number in the story grid. 1. Answer as many clues as possible. 2. 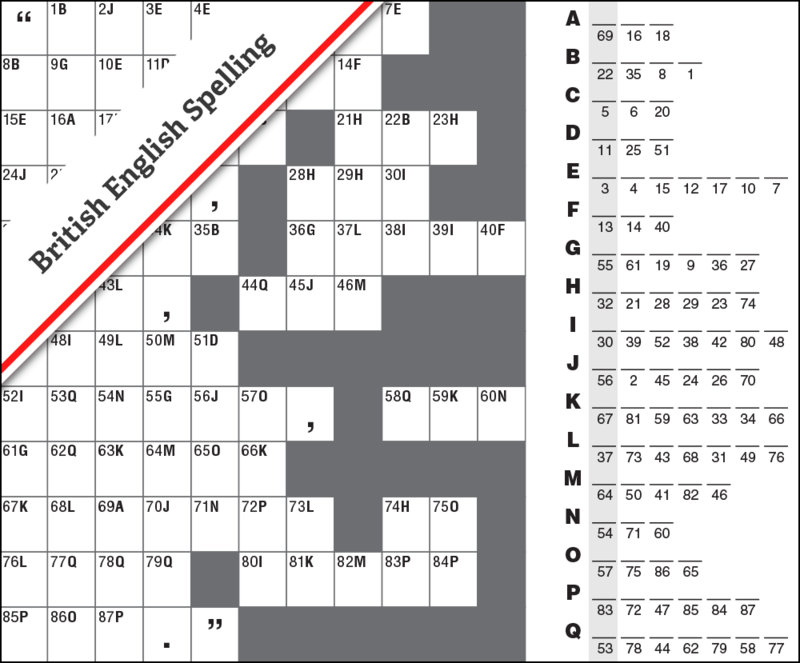 Transfer each letter from the answers to the grid via the numbers underneath your answers. 3. 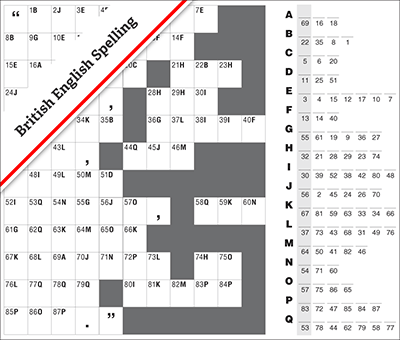 Work between the grid and your answers, to find the words in both areas and reveal the mystery text.